Servicing generators coast to coast! 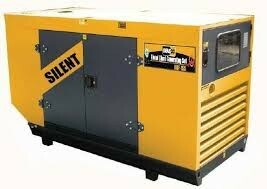 Land & Sea Machinery Inc services generators both residential and industrial from coast to coast.... and beyond! We use the NFPA as a guide to our checklist for your quarterly, biannual, or annual preventative maintenance. Our technicians conduct a thorough 50 point inspection, and change of fluids when necessary. 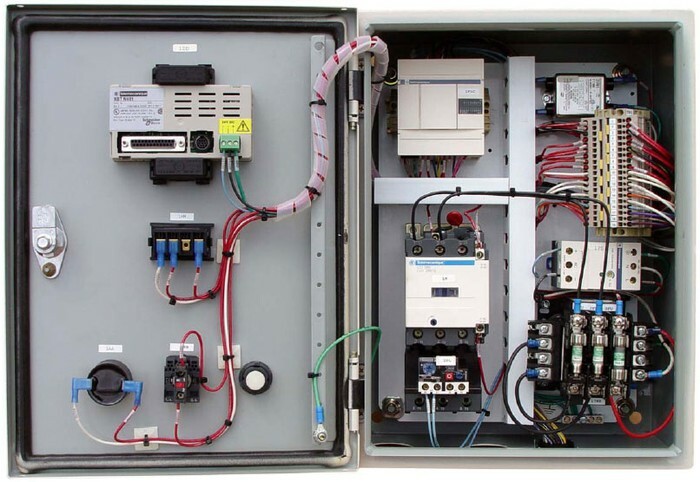 We also perform an immense array of repairs, including new installations and service hook ups. 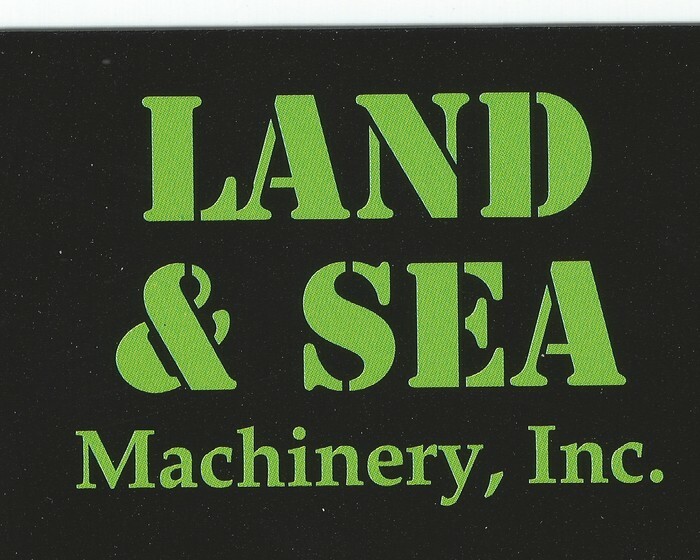 At Land and Sea Machinery Inc we also do service and repair on all industrial equipment, new installations of gas lines, air lines, blowers, control boxes, service wiring, etc. 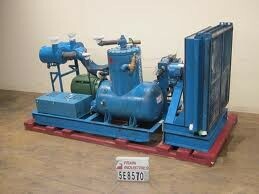 A few examples of machines we repair, inspect, and install.